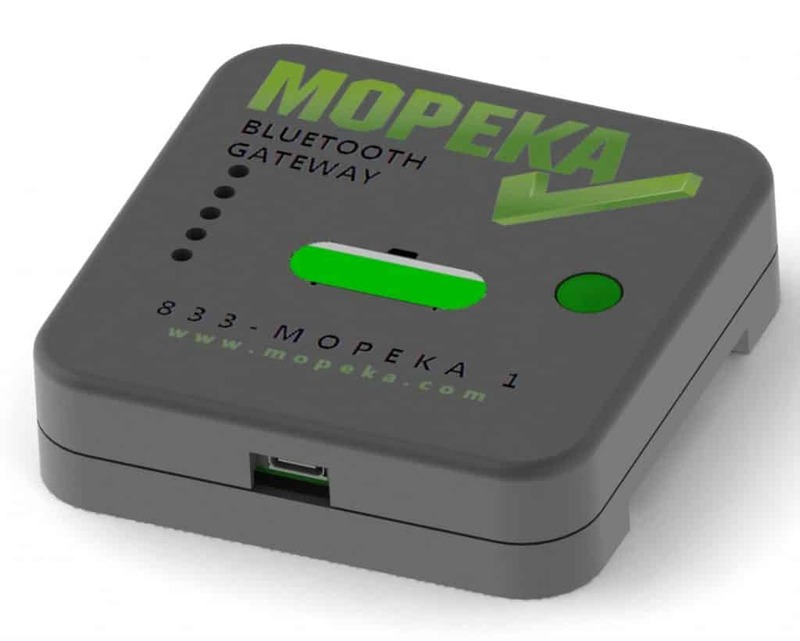 The new gateway connects your tank sensor to the cloud using your home WiFi! Also compatible with Alexa and Google Home, using voice commands! Allows you to check your tank level real time, no matter where you are! Never run out of propane again! 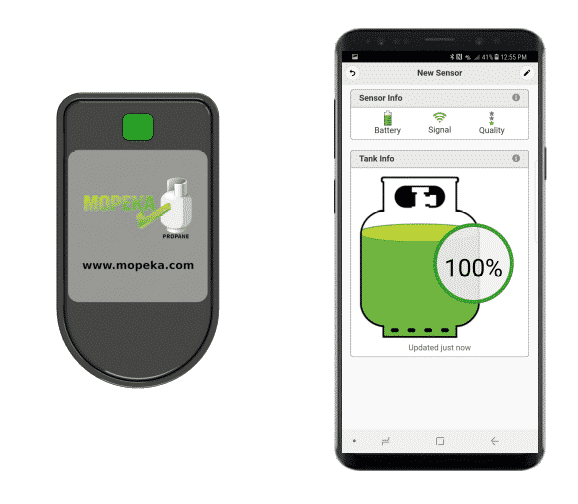 From the convenience of your smartphone or tablet you can now monitor the levels of your propane tanks with the Mopeka Check mobile app. Samsung works, works on my samsung phone. Good range and measurements. Excellent idea! Only way to check propane with out going out in the rain, and it works great on my android and iPhone! It’s a must have!